The summer of 2015 is going to be an exciting one in Toronto with a number of special events this year. 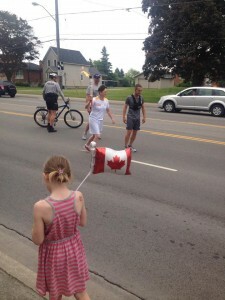 Many of these events are located in downtown Toronto, centrally located and not too far from your furnished apartment. 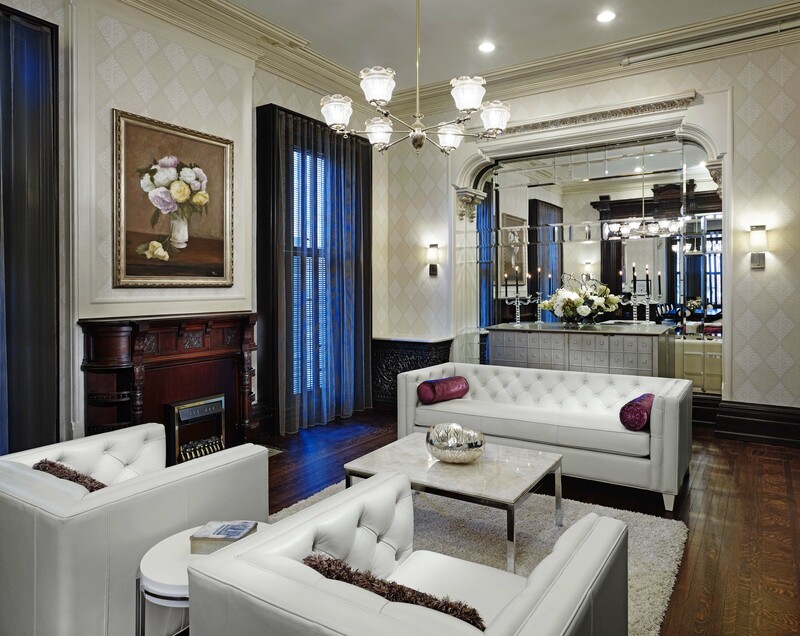 This is an ideal time to be in the city for your short-term stay or an extended stay. Here are a few of our favourite June and July Toronto events happening this year. 1. North By Northeast Festival (NXNE) (June 17-21, 2015). This festival has gone beyond just music to converge creatives artists into five different event-packed streams: Music, Film, Interactive, Comedy, and Art. Toronto will be a buzz with shows (and secret shows) at concert venues littered across town as well as free concerts at Yonge and Dundas Square. Discover your favourite shows and plan in advance so you can use your pass well. and 350 performances in over 40 locations around Toronto. This year, the festival will celebrate Oscar Peterson’s 90th birthday and welcome back Jamie Cullum to the stage. Festival headquarters are at Nathan Phillips Square, which features a fully licensed Mainstage Marquee and outdoor stage, where you can see some performances for free. It’s always a great way to introduce the summer! 3. Luminato (June 19-28, 2015). Luminato celebrates Toronto’s vibrant arts and culture scene in Toronto, via this 9 day festival across the downtown core and at the festival hub in David Pecault Square. See performers like Jason Collett revive his basement revue; view the imaginary rose garden, a visual arts display; or dance the day away at a Brazilian block party! There are many events everyday, so do check the website to see which one appeals to you. 4. 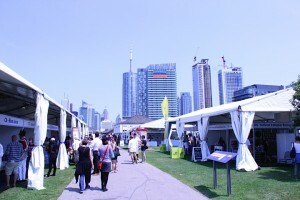 Taste of Toronto (July 2-5, 2015). 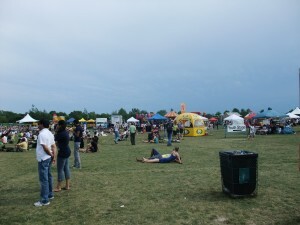 This food event takes over the grounds of Fort York in its second year. Food enthusiasts are drawn to sample dishes from some of the best eateries in the city, including Montecito, Barque, THR & Co., Splendido, Bosk, and Richmond Station. Exciting food events will be on offer, as well, including the Toronto Life Chef’s Table, a series of interactive discussions with chefs; and the Metro Masterclass, a hands-on cooking session from the popular chefs (and a visiting chefs, including Christina Tosi, of Momofuku Milk Bar). The best part? You can walk home from your food coma! 5. Fringe Festival (July 1-12, 2015). This is the best way to see theatre for cheap with over 150 shows at over 30 venues in the city. The shows are performed at unexpected places in the city, as well, from waiting rooms to the back parking lot of Honest Ed’s. Now that there’s Fringe Kids in place, this is also a great way to introduce grassroots theatre to your children. 6. Pan Am/Parapan Am Games (July 10-26, 2015). The most anticipated event for this year, the Pan Am and Para Pan Am games will bring in over 7,000 athletes from the Americas and the Caribbean to compete in 36 Pan Am sports and 15 Parapan sports all over Toronto and within Ontario. If you’ve never gone to the Olympics, this is your chance to see some sports of that caliber as well as many athletic facilities being upgraded in time for the games. Many events surrounding the games are forthcoming, including Panamania, a 35-day arts and cultural festival. Many exciting musicians will be performing for free at Nathan Phillips Square including Janelle Monae, The Flaming Lips, The Roots, and Tanya Tadaq. What June and July Toronto events are you looking most forward to?